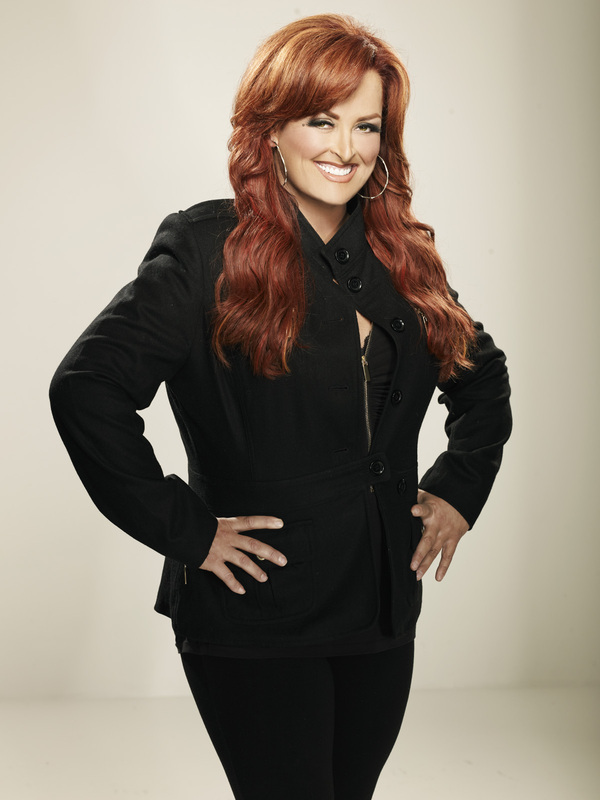 Wynonna’s career has always revolved around telling stories. 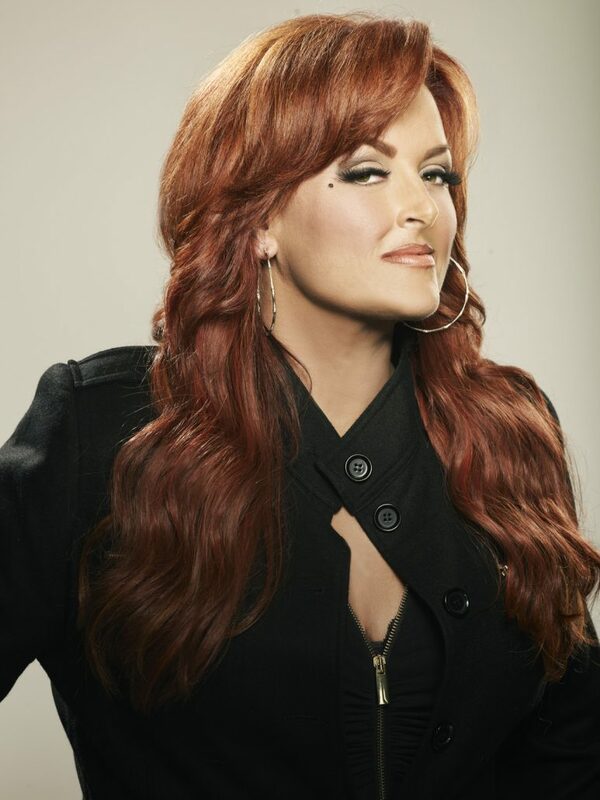 Whether she’s using her rich, commanding voice to sing one of her countless hits or sitting down for a bold, honest appearance on The Oprah Winfrey Show, Wynonna always gets her point across with unflinching honesty and wisdom gained over the course of her very public life. In short, she’s not one to shy away from speaking her mind, and that’s what makes her latest ventures in the worlds of literature and television so intriguing. 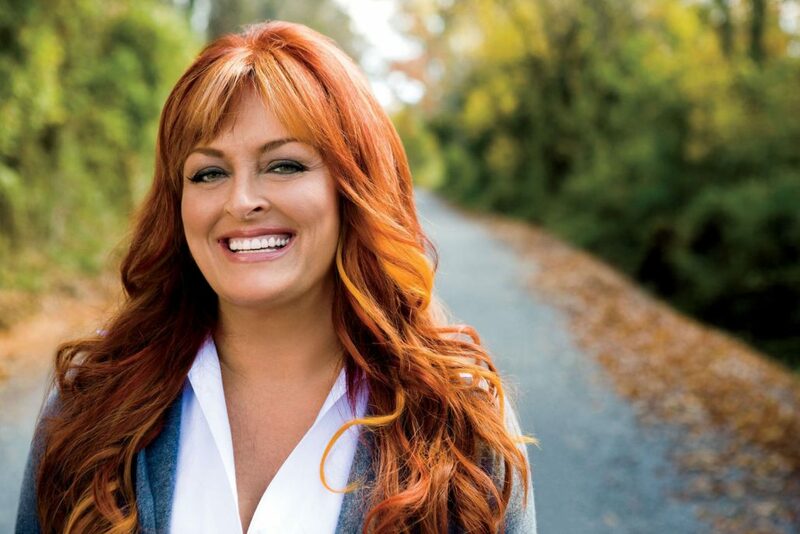 A five-time GRAMMY winner, Wynonna is also a New York Times bestselling author thanks to her candid 2005 memoir Coming Home to Myself. Now she expands into fiction with her stirring new book, Restless Heart. 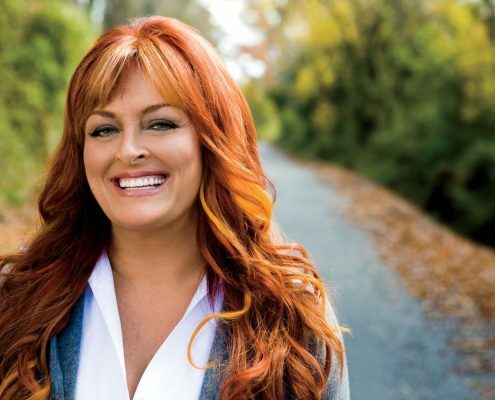 Drawing on her nearly 30 years experience as a country music megastar, Wynonna’s debut novel tells the story of young Kentucky native and aspiring country singer Destiny Hart. The story unfolds as Destiny wins the Kentucky Idol talent competition and makes the move to Nashville, only to face rejection and a struggle to pay the bills. Destiny’s big break finally comes, and her dizzying rise to stardom leads her on a path of self-discovery grappling with love, loss, success, and surrender. 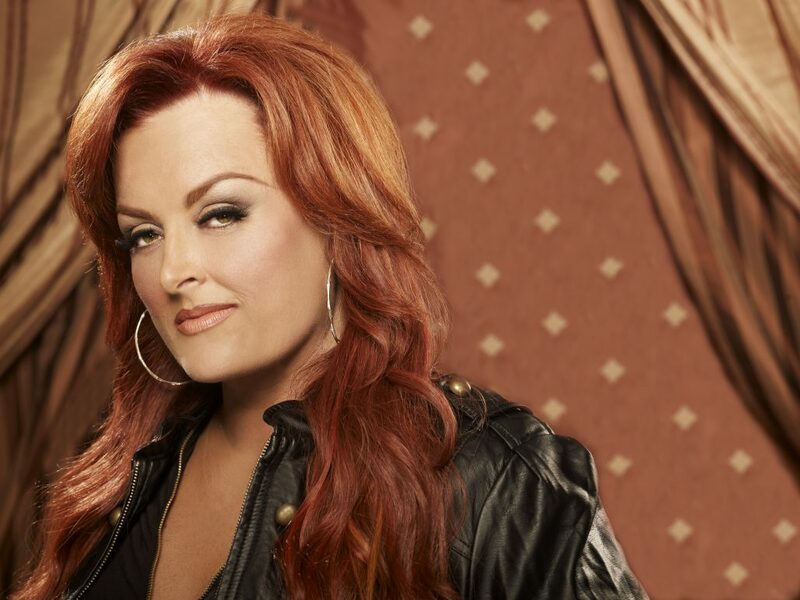 Overcoming obstacles is a recurring theme in Wynonna’s work, and that triumphant outlook shows up on every page of Restless Heart. 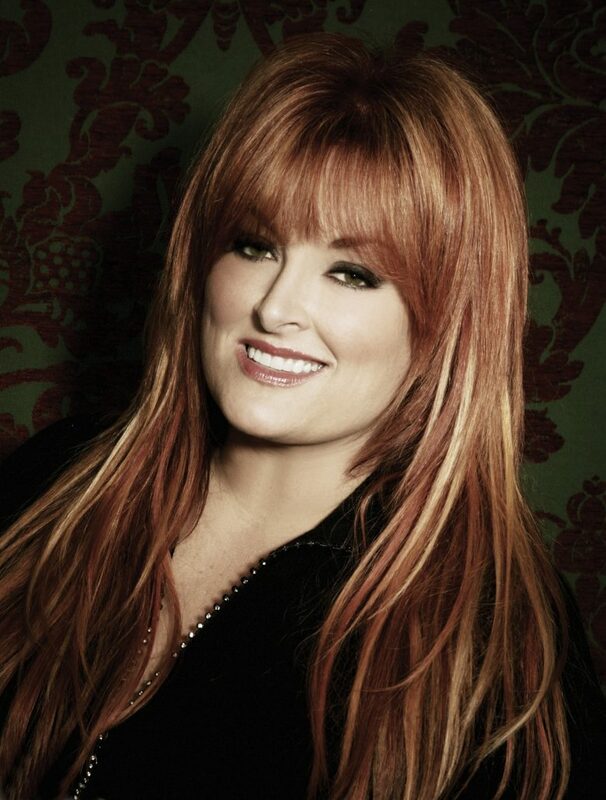 Of course, Wynonna’s own journey as one half of legendary duo The Judds with her mother Naomi Judd provides one of the most fascinating stories in country music history. Rising to superstardom in the early ’80s on the strength of chart toppers like “Mama’s He’s Crazy,” “Why Not Me” and “Grandpa (Tell Me ‘Bout the Good Old Days),” The Judds were unstoppable for the rest of the decade picking up multiple GRAMMY, CMA and ACM Awards and selling more than 20 million albums along the way. 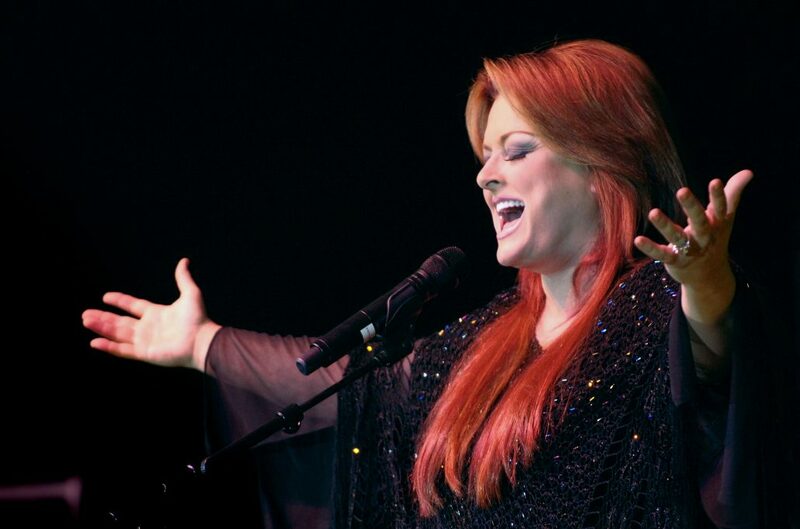 The duo’s initial run came to an end with a record-breaking farewell tour in 1991 after Naomi was diagnosed with Hepatitis C. While Wynonna went on to launch her wildly successful solo career, Naomi fully recovered from her illness and became a bestselling author, speaker and talk show host. Due to popular demand, The Judds have embarked on two highly successful tours since Naomi’s initial retirement — 2000′s Power to Change tour and their current outing, The Last Encore. Wynonna and Naomi’s relationship behind the scenes has been complex as well, and a lot of the friction has played out in the public eye. Never ones to hold back in their quest for honesty, Wynonna and Naomi regularly shared their biggest struggles and revelations with the public as guests on The Oprah Winfrey Show. In fact, The Judds have made 17 appearances on the show in the past 25 years. So, when Oprah launched the Oprah Winfrey Network, or OWN, in 2011, it was only natural she turned to one of music’s most fascinating and iconic duos for some compelling programming. The Judds is a new docu-series on OWN granting fans unprecedented access into their unique and powerful mother/daughter relationship in addition to their relationship as performers and artistic collaborators. 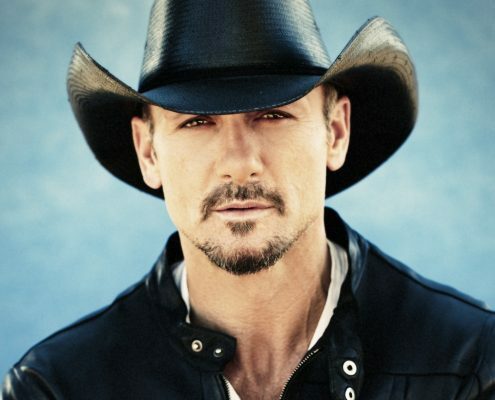 Cameras follow the duo as they prepare for and perform in their first tour together in 10 years, and absolutely nothing is off limits. The good, difficult and loving moments are captured on film, and viewers will come away with a complete portrait of the personal and artistic relationship between these two fascinating and dynamic women. 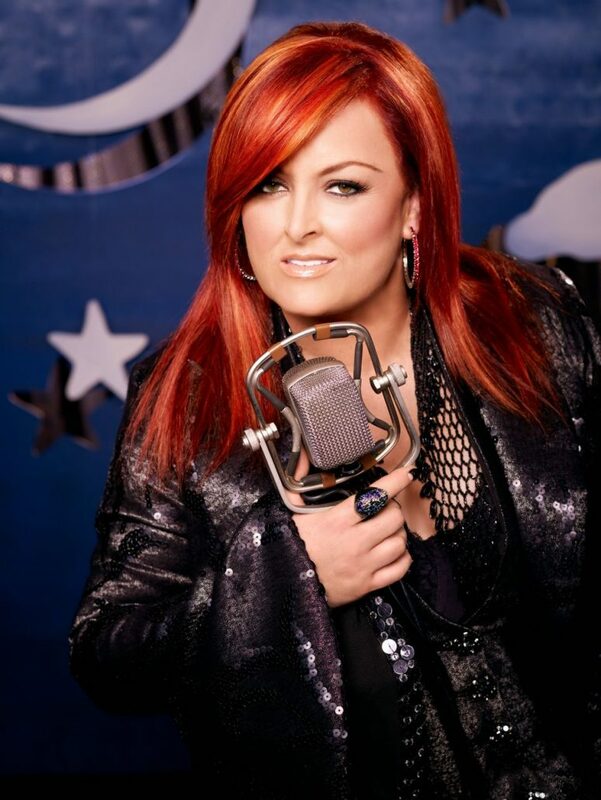 In the midst of all these new projects, Wynonna is also recording her eighth studio album due out later this year. 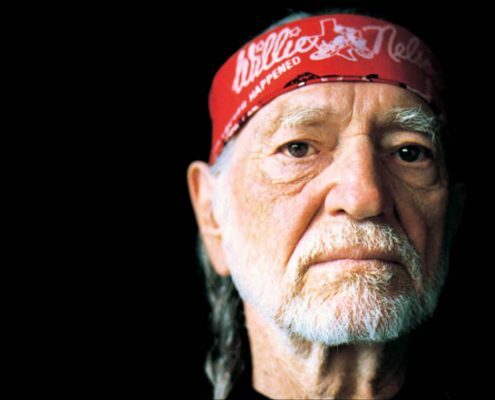 It’s just the latest in a string of hit albums that started with her quintuple platinum 1992 solo debut, Wynonna. 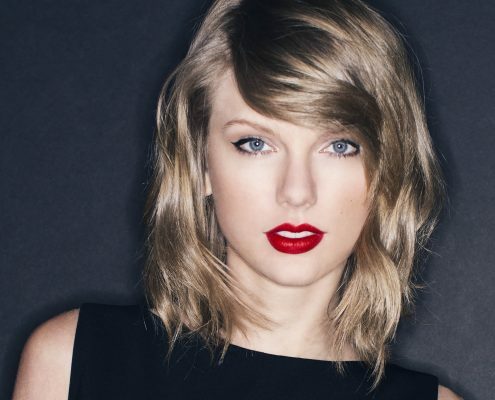 That set spawned four number one hits and was the bestselling country album ever by a female artist at that time. 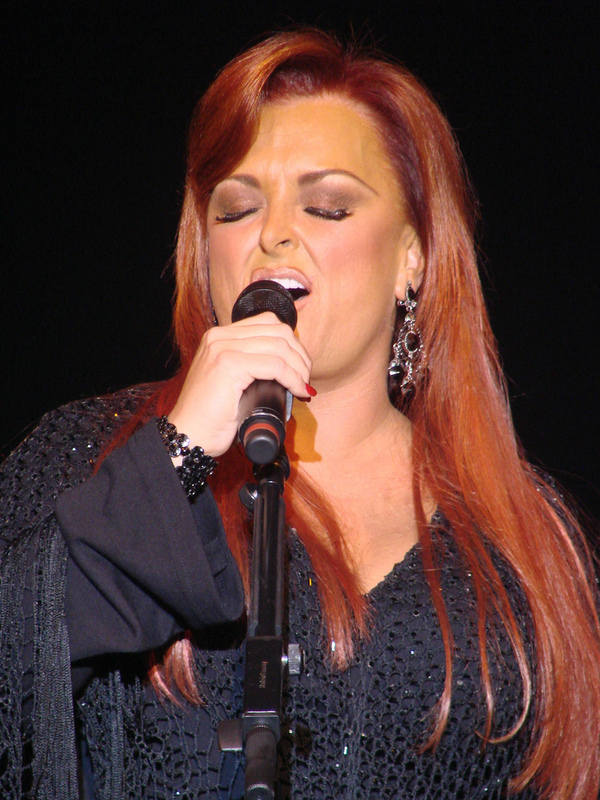 In 1994, Wynonna received the coveted Top Female Vocalist of the Year trophy at the ACM Awards, and Rolling Stone called her “the greatest female country singer since Patsy Cline.” Engaging the soulful, bluesy side of her voice only hinted at with The Judds, Wynonna went on to sell more than 10 million albums and reach new creative heights with six chart toppers of her own. 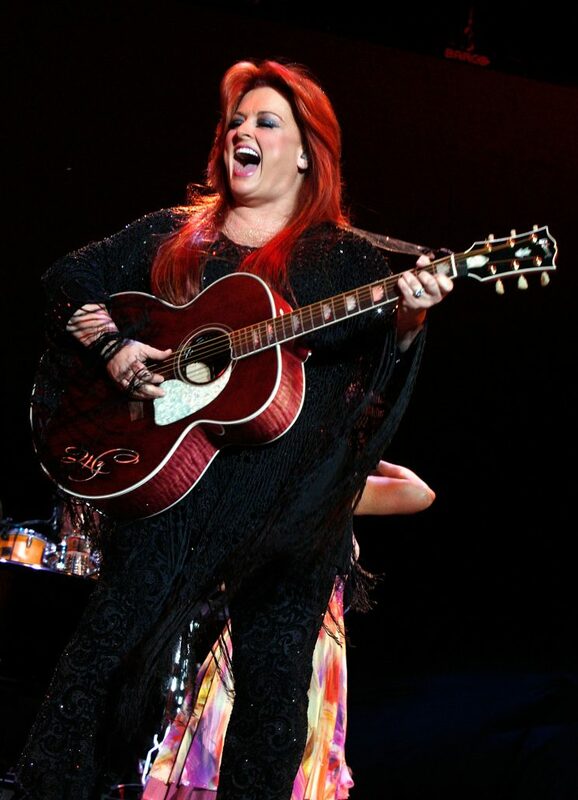 Now, with her novel Restless Heart in stores and The Judds docu-series on OWN which debuted with enormous television ratings, you can bet Wynonna’s fans will be watching very closely as she writes this next chapter of her legendary career.